It’s the holiday season and for many, it’s the time of year we buy gifts for family, teachers, and of course our close friends. Buy what if your friends are moving to a new home? Many families take this time of the year to journey to a new house and maybe they could use a few things. So, what do you buy for friends that are moving? Well they probably don’t want to load anything extra big on the truck and you certainly don’t want to show up on their moving day and drop a huge box on their doorstep that they’ll need to find room for. So, here’s a few suggestions from our team here at Humboldt. The last thing someone wants to do when they get to their new destination is cook. So consider some gift cards to restaurants in the area. 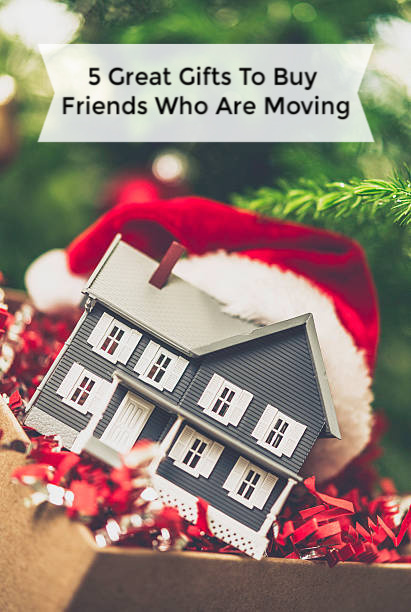 Find out where your friends are moving to and get them a few gifts cards so they can eat while unpacking. If they are moving long distance, in many cases, you can get those gift cards online. Also consider gift cards to places such as Walmart, Target or a home improvement store. They might need something in a pinch when they get to their new home. Your friends might want to get to their new home and celebrate their first night. Consider a nice bottle of wine or even champagne. Throw in some cheese and crackers and they’ll settle in nicely to their new home. You can bundle all kinds of items and needs into one box or basket for your friends. You can create themes such as food and snacks or cleaning items they might need. Maybe they have a dog and need some new items for man’s best friend. Or throw in everything we mentioned above, and they’ll be covered for a few days before having to head out to the supermarket. If your friends are moving a long distance away, consider putting together a nice video wishing them well in their new home. This is a really fun way to have the kids share their memories with their friends as they move to a new school to meet new people. While we live in a connected world today, there is nothing like a personalized video to keep them close to you at all times. 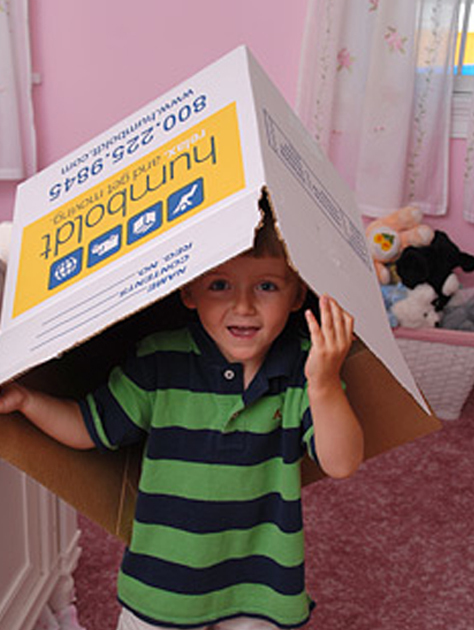 Moving can be stressful and the more you help your friends and family relax during a move, the better prepared they’ll be to take that next step in their journey.